Using blogs in our education. Our teacher asked us two questions about what we think of using blogs in our english class. You think there is more pressure on how you perform/write when you use blogs instead of writing a paper for the teacher only? Yes, I think it is more pressure on me when I am posting on my blog than when I am writing on paper to my teacher. But despite that I prefer blogwriting to paper. A positive thing about blogs is that other people than your teacher reads what you are posting. Some of them even leave comments that helps you improve your writing skills. 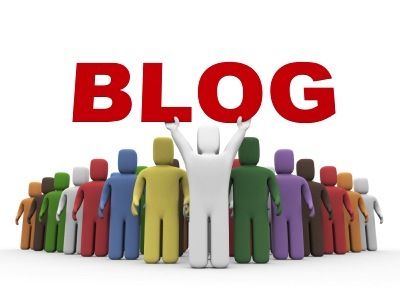 Do you think the use of blogs reduces the difference between your work at school and your everyday life? Yes I do. When I come home from school and sit down to do my english homework, I don’t think of it as homework in the same way I think of Math or German. This is mostly because of it being bloging and not writing on a piece of paper and handing it in the day after. Many people even blog about their daily life whitout a teacher telling them to. I like the point where you say that working on your blog does not seem like homework! That is a good point in favor of blogging!